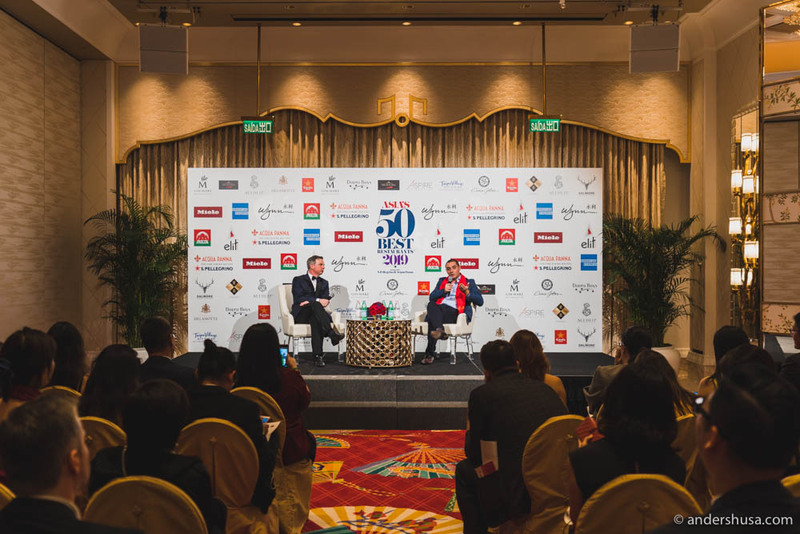 The Asia’s 50 Best Restaurant awards, a regional sub-category of the World’s 50 Best Restaurants, just went down at Wynn Palace hotel in Macau, China. 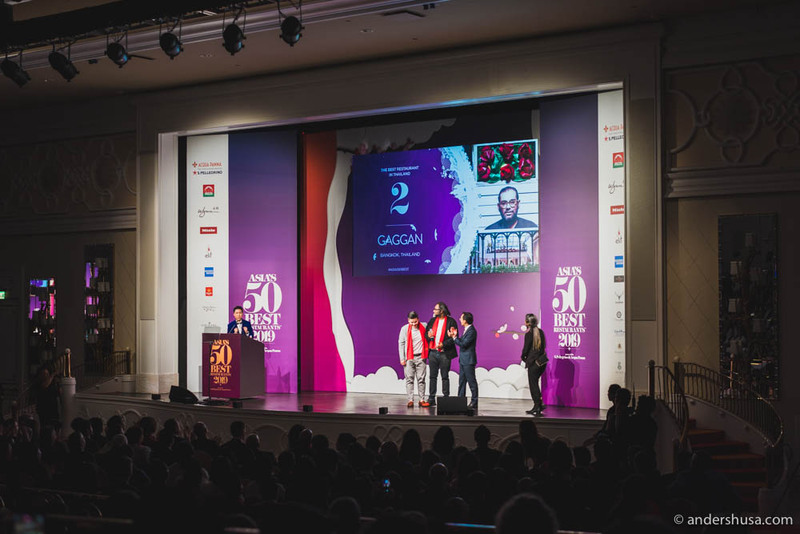 The big question a this year’s ceremony, as well as the previous years, was whether restaurant Gaggan would keep its number one spot on the list. Odds were against chef Anand this year, considering his announcement of the restaurant’s closure either this year or next. Alas, it was the last year of Gaggan’s reign on top. The new Asia’s Best Restaurant is in Singapore – and the cuisine is French. Restaurant Odette is helmed by chef Julien Royer who talked about the importance of sustainability in the restaurant world during his press conference shortly after. Chef Julien Royer spoke about the importance of sustainability during the press conference following the awards. 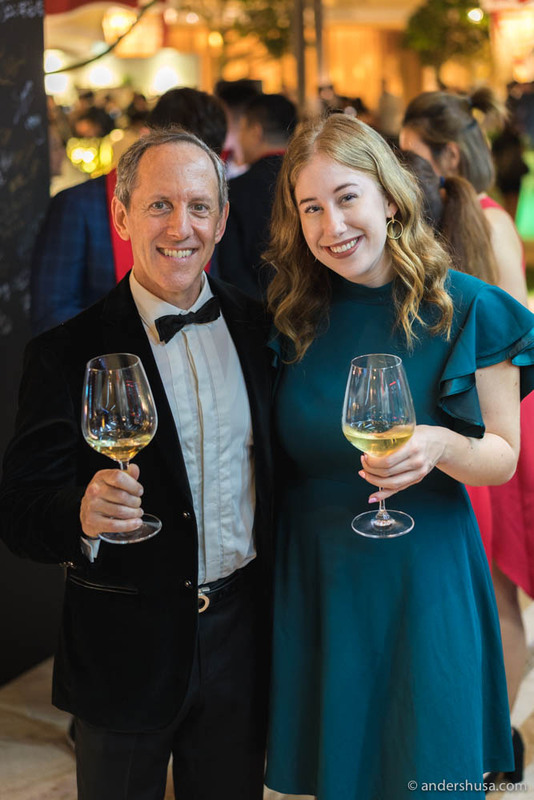 The World’s 50 Best Restaurants awards will be held in Singapore in June, later this year, and both Kaitlin and I are excited to check out Odette. We are also headed to Tokyo next in a couple of days to eat at no. 3 Den and no. 5 Florilège. Here is the full list – you can also click here for the official page. Gaggan No Longer Reigns on Top! This guy, Paul Grinberg, has dined at all the World’s 100 Best Restaurants. How crazy is that? 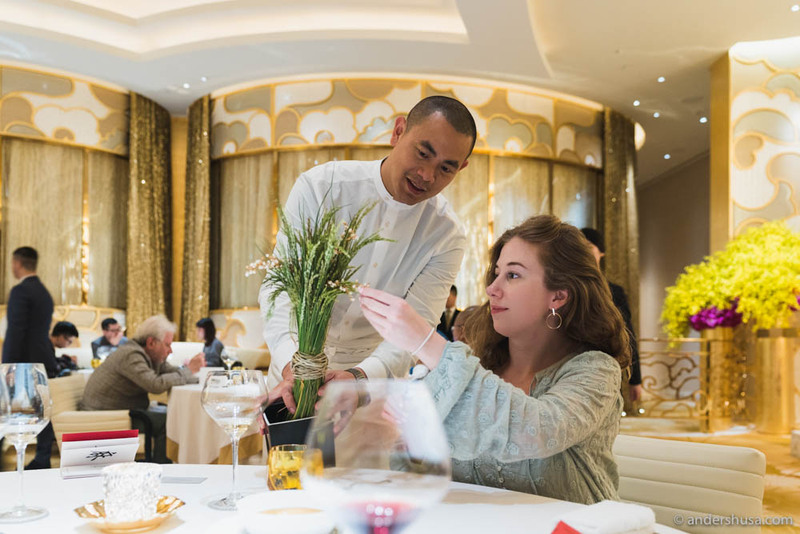 How many of Asia’s 50 Best Restaurants 2019 have you dined at? Feel free to comment below.